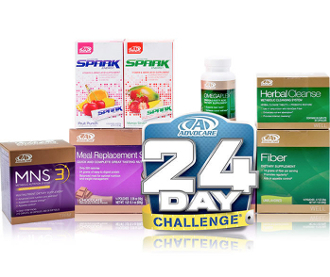 The 24-Day Challenge® is a comprehensive supplementation and nutrition program designed to give your body the jumpstart it needs to help you reach your goals. There's something for everyone – whether you are looking for weight management, energy, overall body composition or overall wellness. Thousands of people have experienced success on the 24-Day Challenge - you could be next!